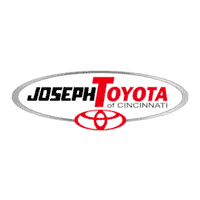 From the moment you contact our dealership, we promise complete satisfaction. It’s a promise that exists before, during, and after our time together. For us, nothing is more important than you, our valued customer. And, we will prove it to you by guiding you with respect and integrity and assisting you without pressure or hassle. There’s Never Any Pressure! We understand a car purchase is a big decision, and we want you to take careful consideration. 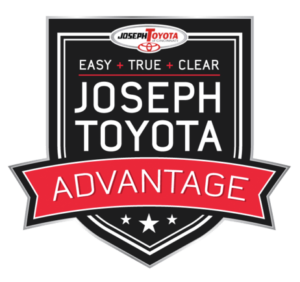 Our sales professionals are focused on helping you find the vehicle you want without any hassle or pressure. We will stand by and make good on the commitments made during and after your purchase. The prices that are advertised and we agree to will be honored and never change. You will pay exactly what you are quoted and you will never be surprised with any hidden fees. We will assist you in a straightforward manner where information is shared openly and honestly. When you have questions, we’ll provide clear, complete, and uncomplicated answers.